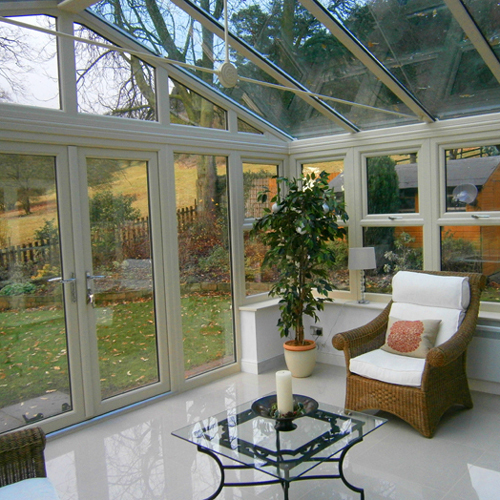 Now you’ve decided that you really want a new conservatory – or perhaps you want to replace an old one – you need to prepare yourself for the upheaval that it will entail. And choose a supplier that will keep that to a minimum. One of the big concerns that people tell us about is the timescale. Any major project can get out of hand and extend the bounds of its original scope if it is not well managed. A good supplier will take account of all predictable possibilities and plan – and price the project – to take these into account. That way you can keep the chance of unexpected surprises to a minimum. Choose a good supplier who has a professional team with a professional attitude. To guarantee this, we employ our own people rather than sub-contract. Because we work like this we have better control over both the quality of the work and the other things that make all the difference to customers: good time-keeping, friendliness, a helpful attitude. 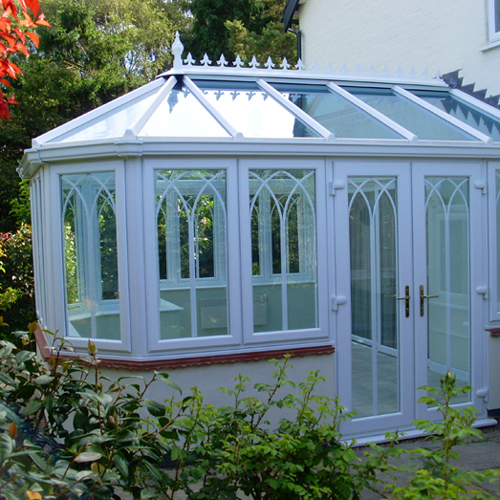 It’s an approach that makes us a “one-stop shop” for your conservatory. We’ll deal with everything from brickwork to plastering; so much more than the high quality glazing that customer know us for. Starting and completing a project on time is a big deal to most customers. It keeps disruption to their day-to-day life to a minimum and allows them to plan if, for example, they need to take time off work. So, if you agree, please talk to us to see how we can meet your timescales. 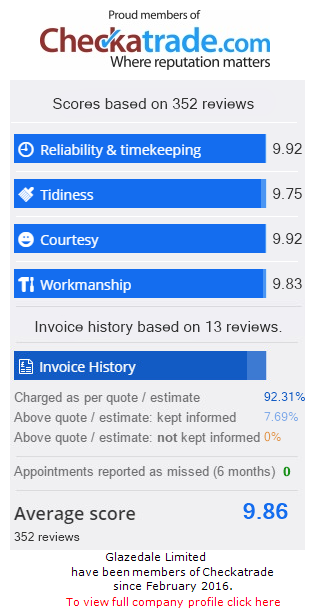 We’re pleased to say we have a great reputation for reliability and time-keeping. Check out our Checkatrade profile to see our scores!